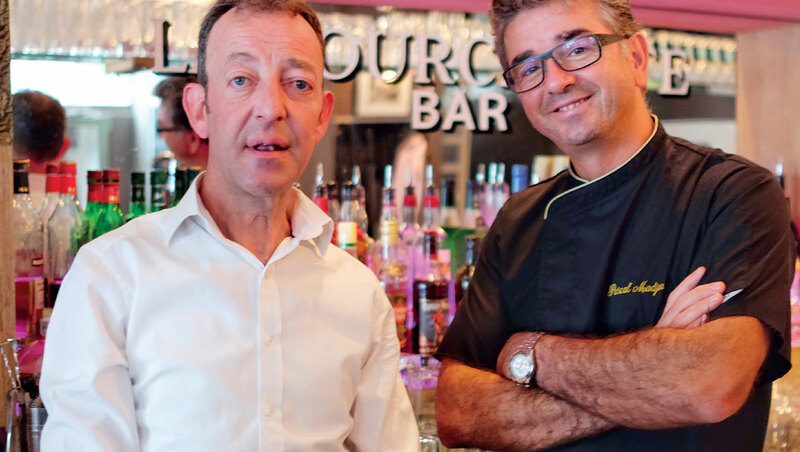 La Fourchette is the creation of Pascal Madjoudj, starting life 15 years ago as a bistro in Brighton’s Kemp Town, by the young chef who wanted to introduce authentic French cuisine to local foodies. 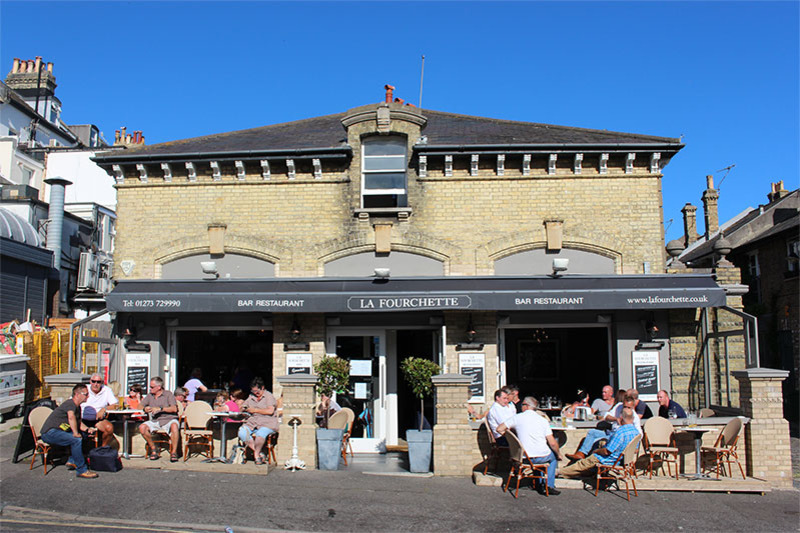 With La Fourchette quickly establishing itself as fast becoming a favourite on the Brighton dining scene, a Hove ‘outpost’ followed, La Fourchette Patisserie in Church Road, offering French bakery specialities as well as breakfasts and light lunches, also gaining a loyal following. 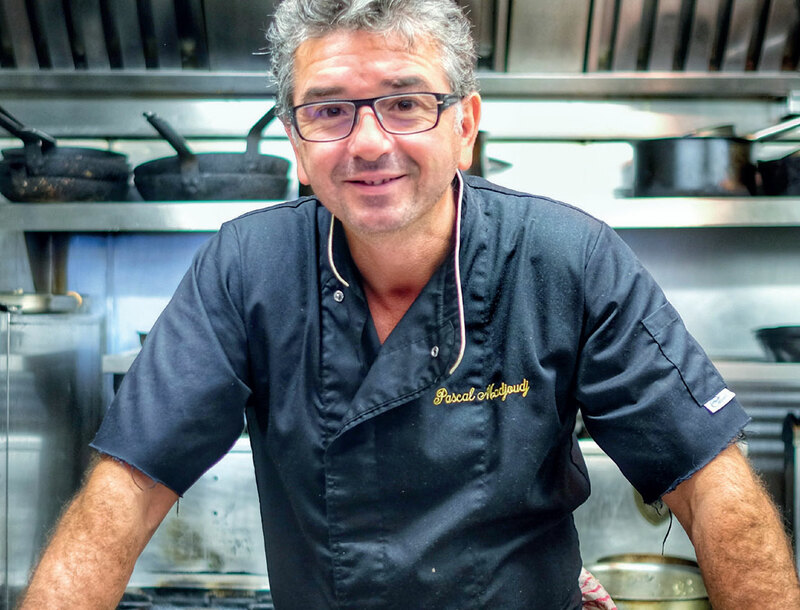 Other local ventures have kept Pascal busy during the past decade, including Nounou, tapas bar Tipaza, Kenzi and the beachside café at the beautifully restored Bandstand. 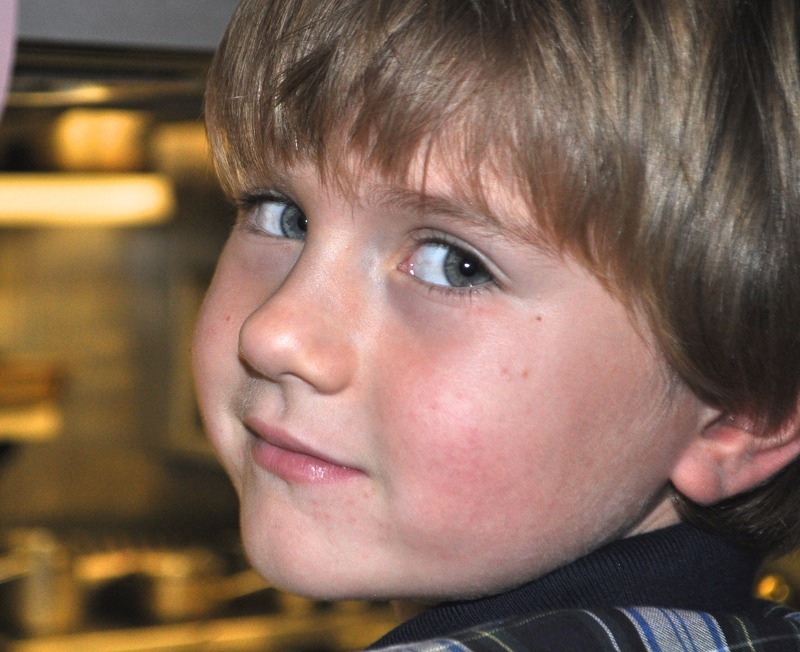 However, his desire to return to his first love of ‘bistronomie’ prompted the revival of ‘La Fourchette’ as a brasserie earlier this year. 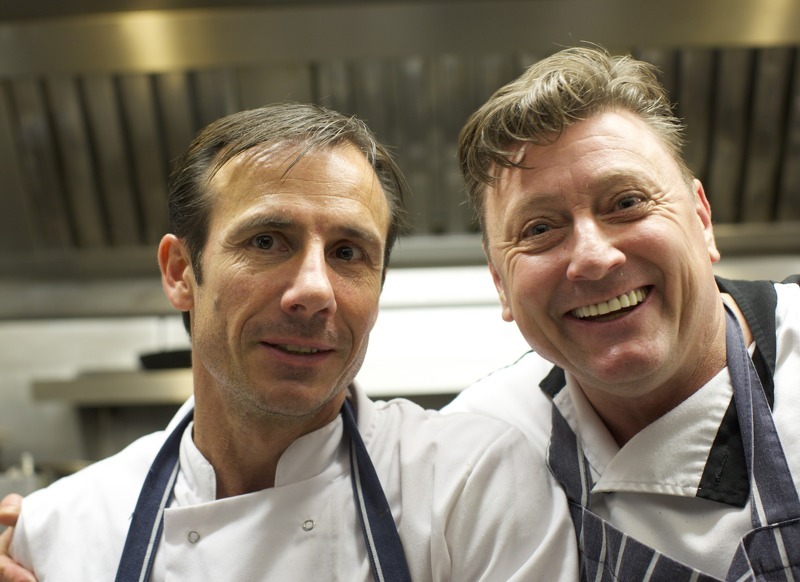 Pascal is ably supported at La Fourchette by a first-class experienced team who all look forward to welcoming you soon.